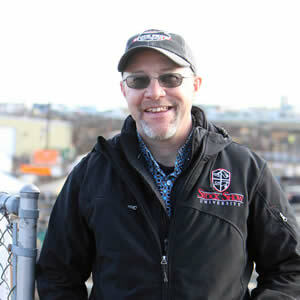 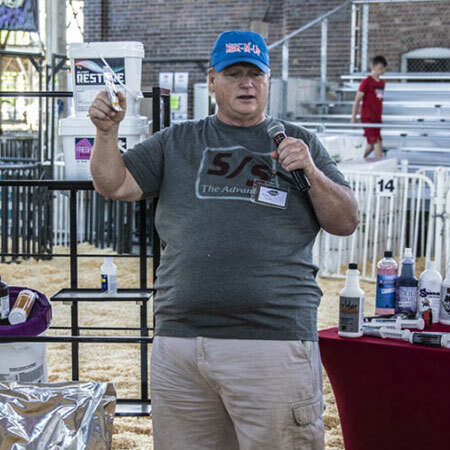 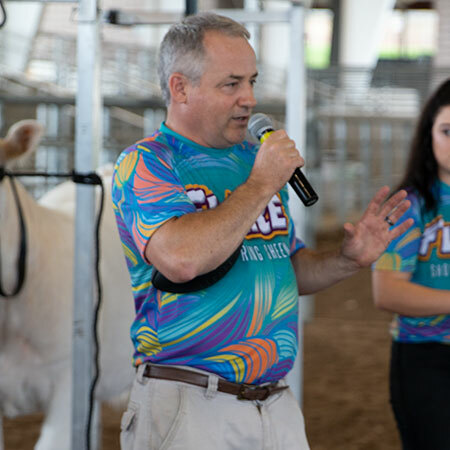 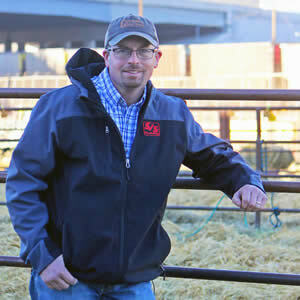 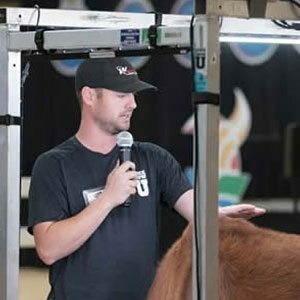 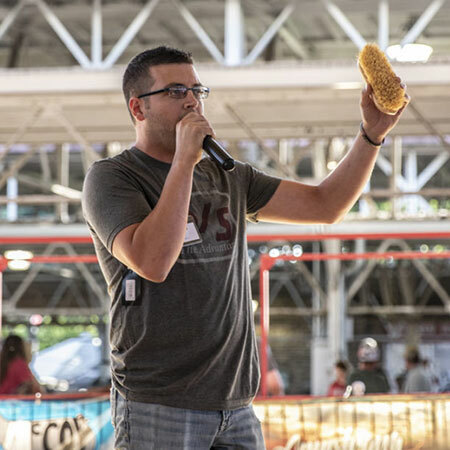 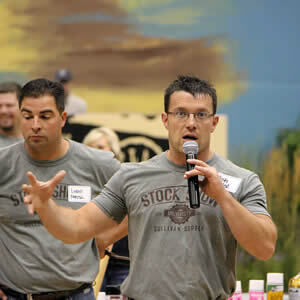 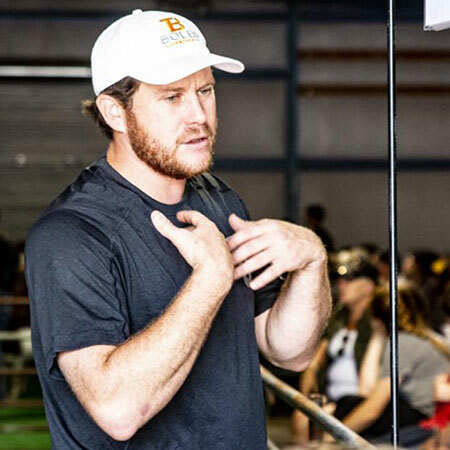 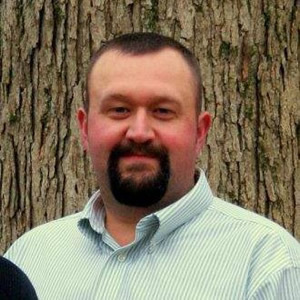 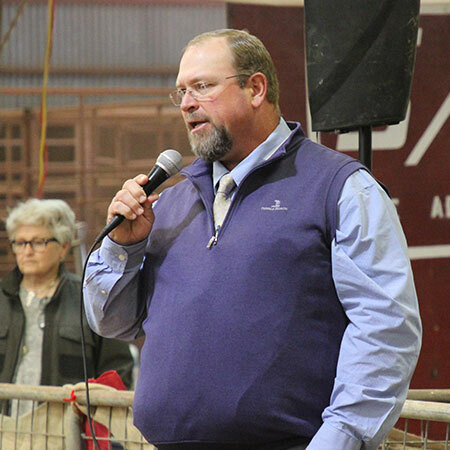 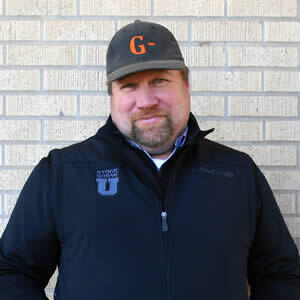 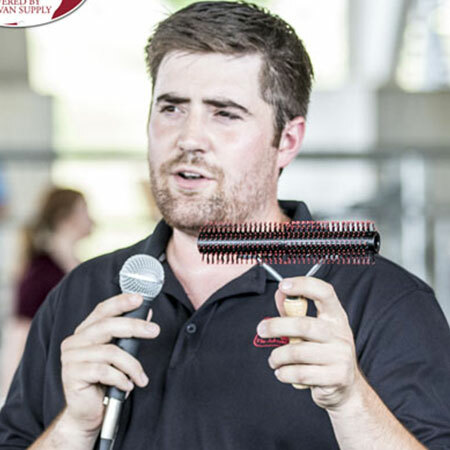 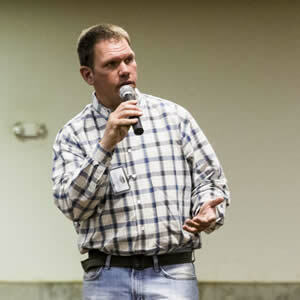 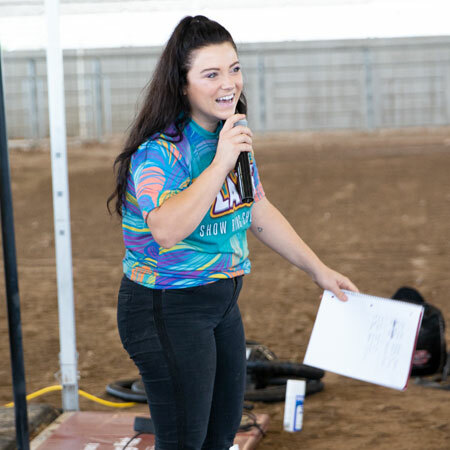 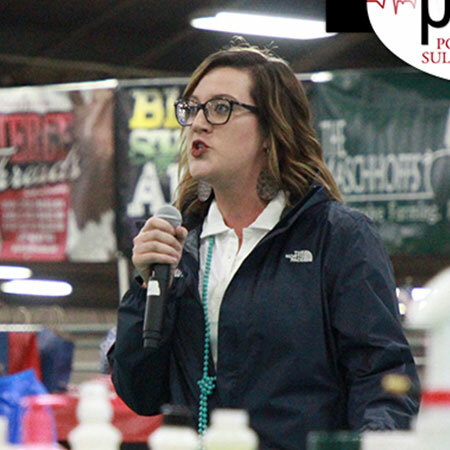 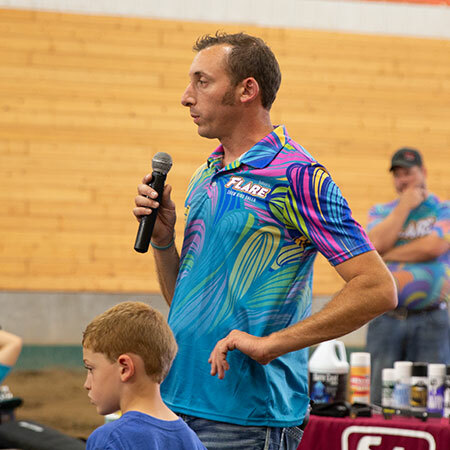 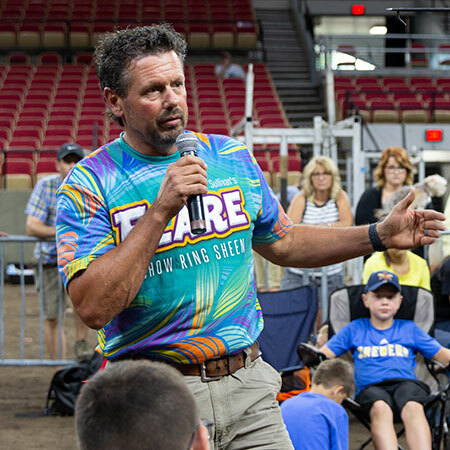 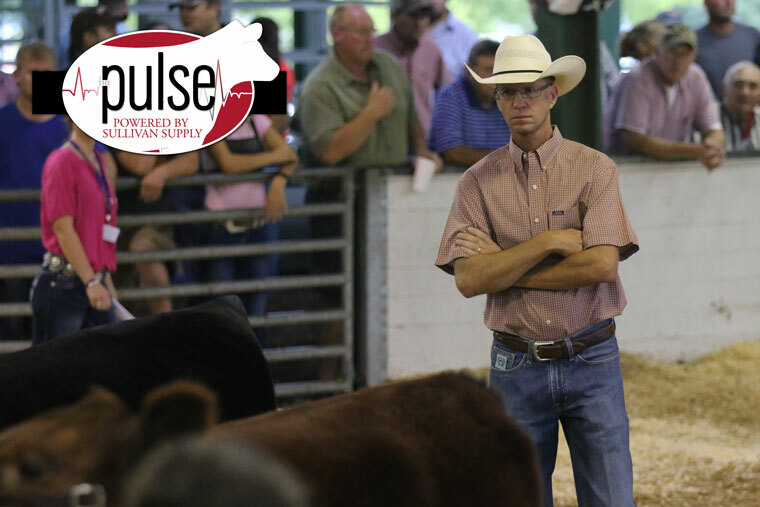 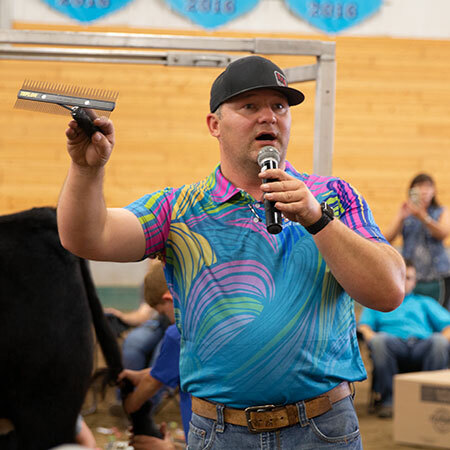 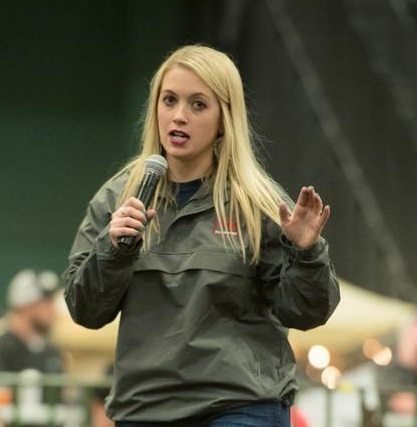 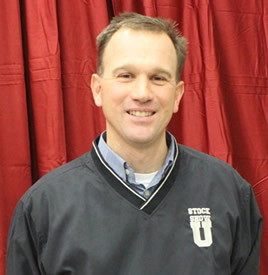 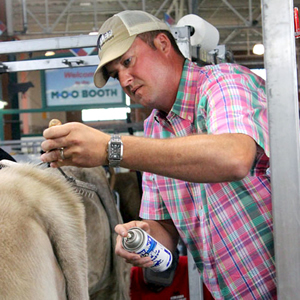 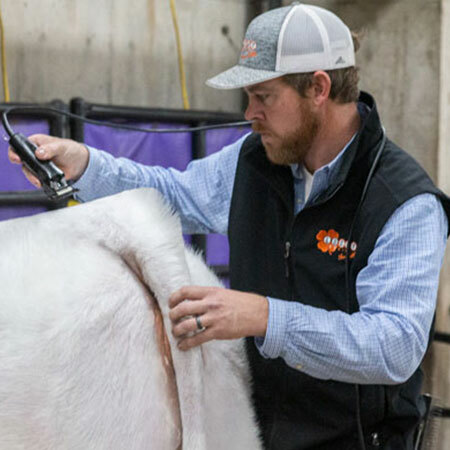 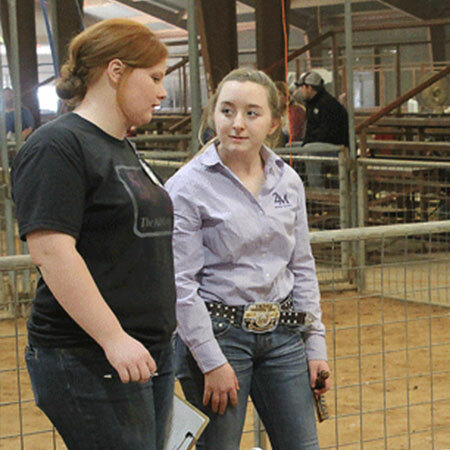 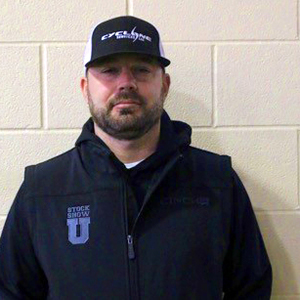 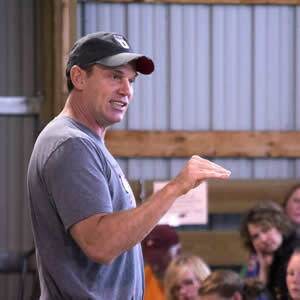 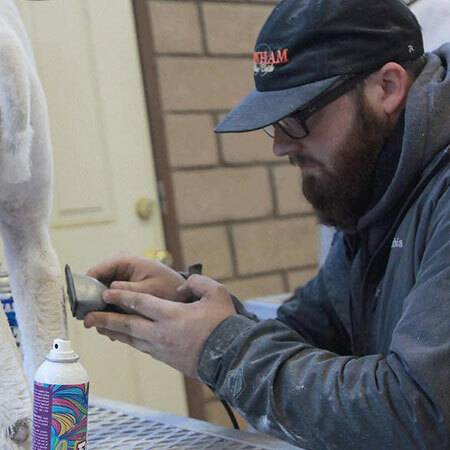 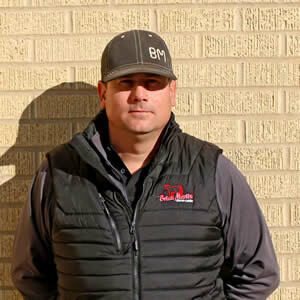 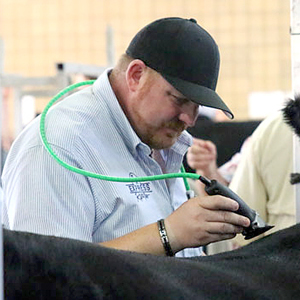 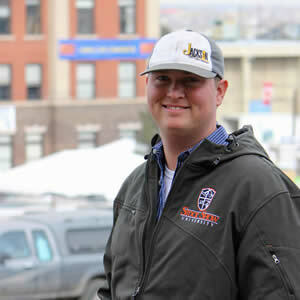 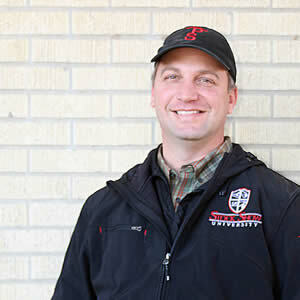 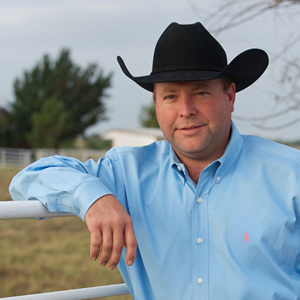 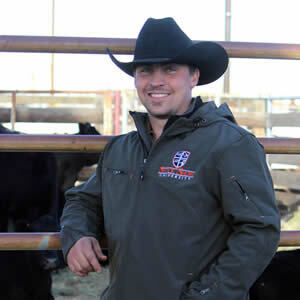 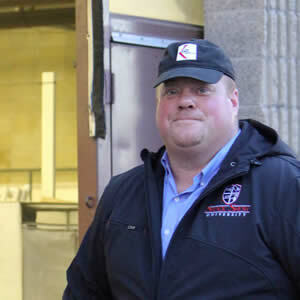 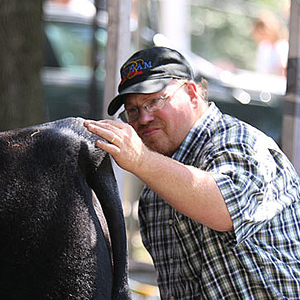 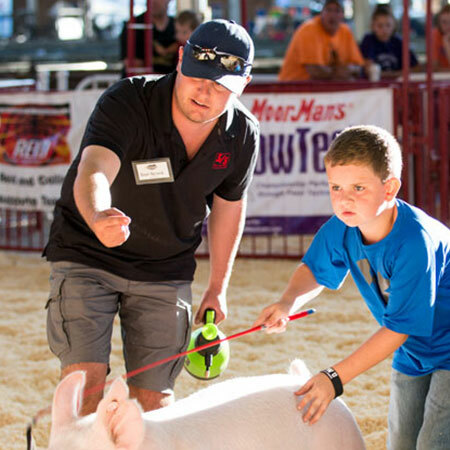 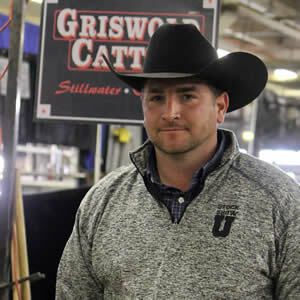 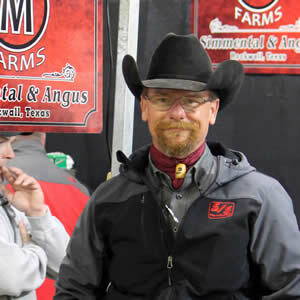 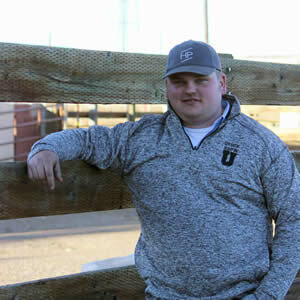 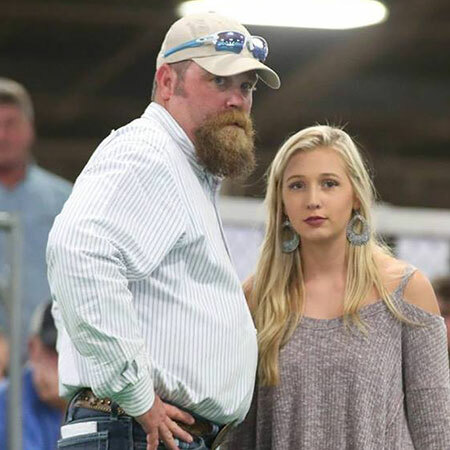 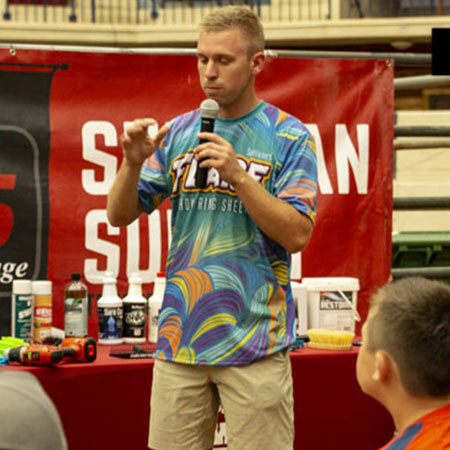 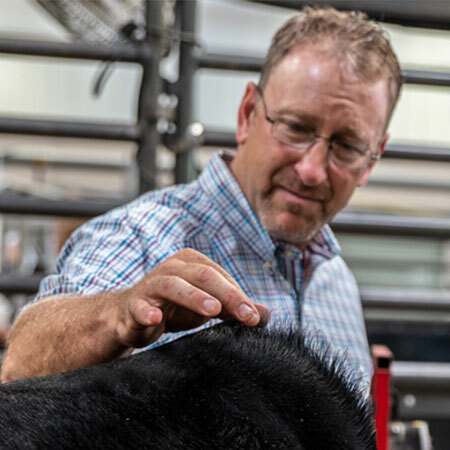 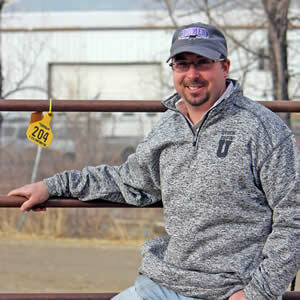 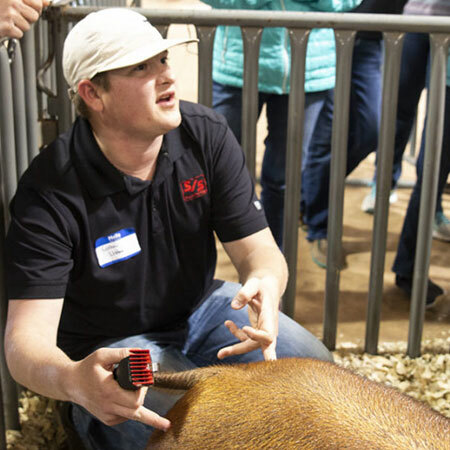 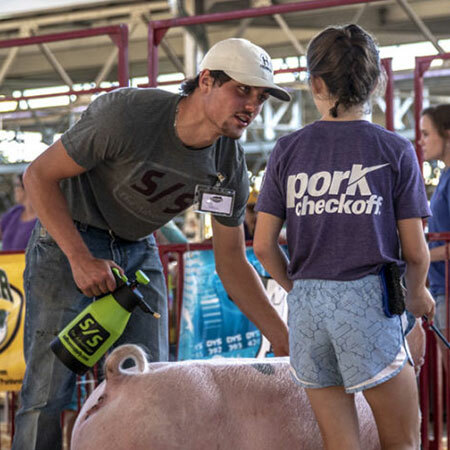 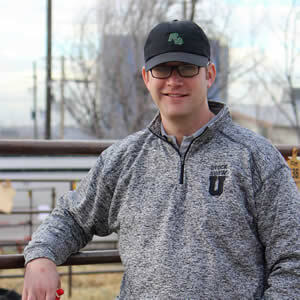 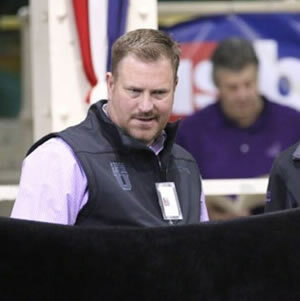 Dave Allan – Sullivan Supply, Inc.
With more than thirty-five years of experience under his belt, Allan exemplifies the ideal qualities you would find in a stock show university professor. 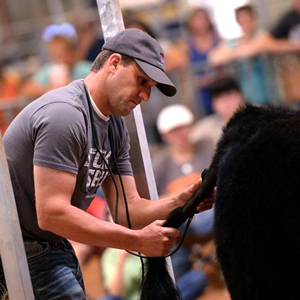 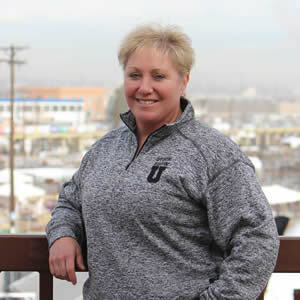 Allan has raised and shown numerous champions throughout the years. 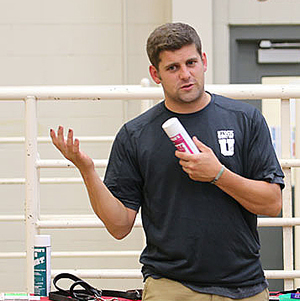 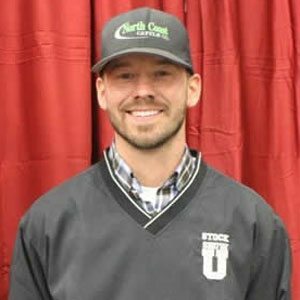 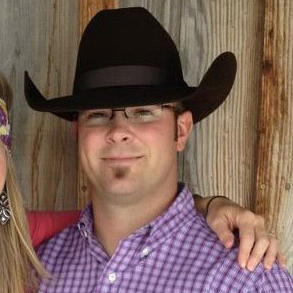 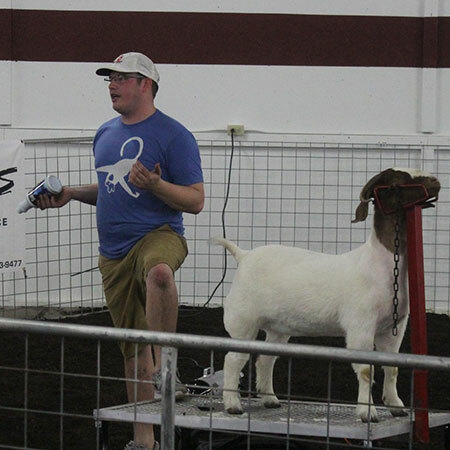 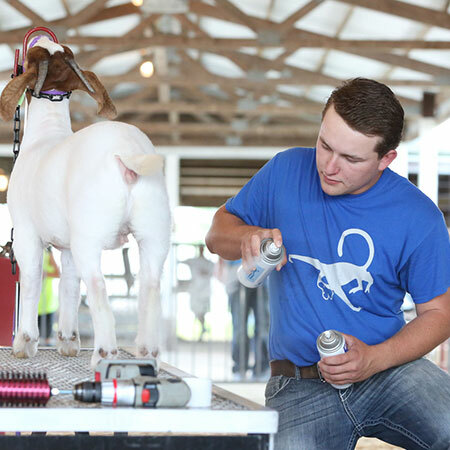 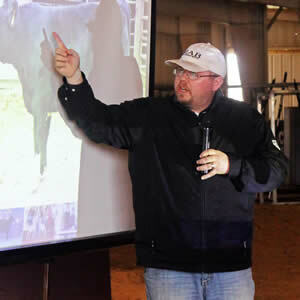 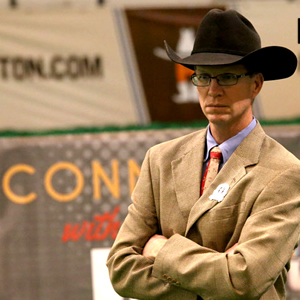 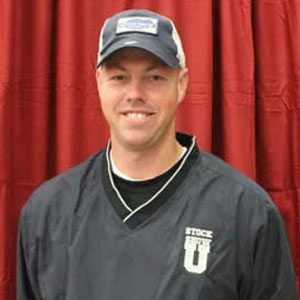 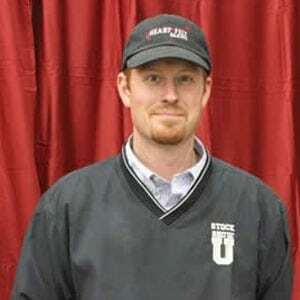 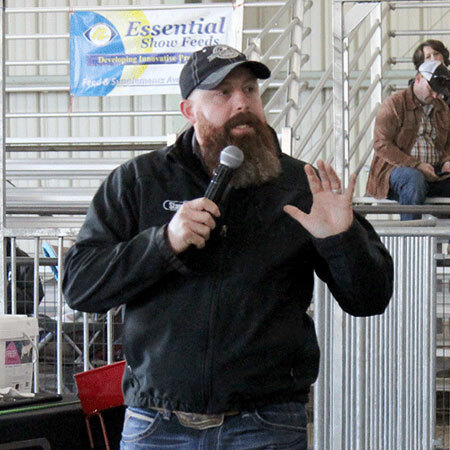 Not only is he a prime example of a Stock Show University Professor, but he is also an accomplished evaluator. 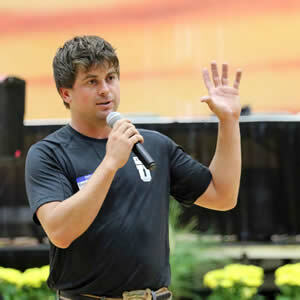 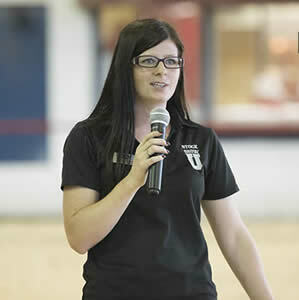 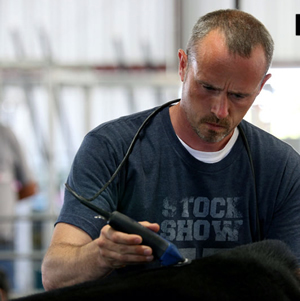 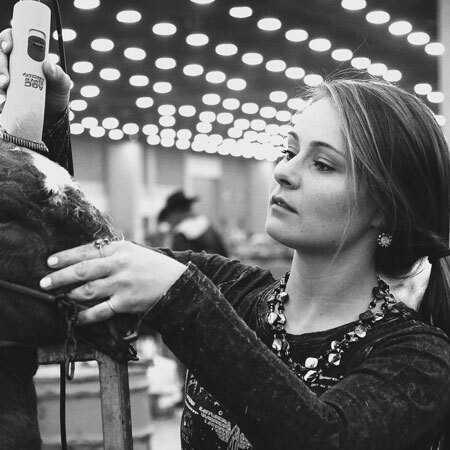 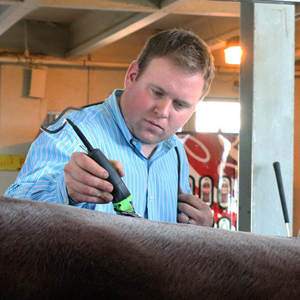 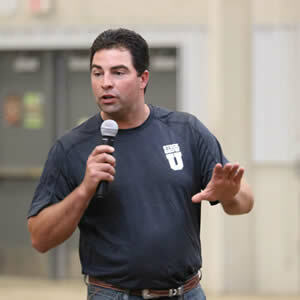 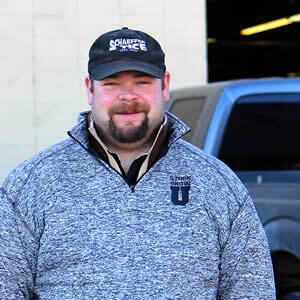 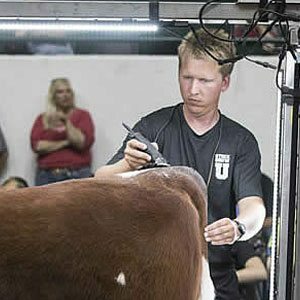 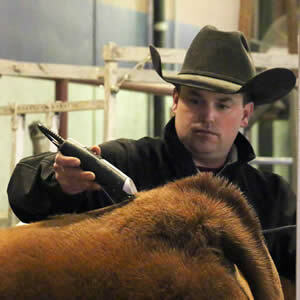 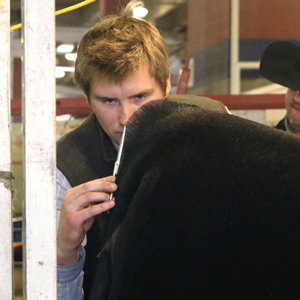 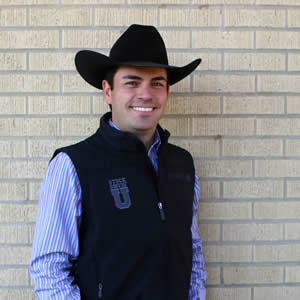 Allan has judged every major stock show in the country, and several in Canada. 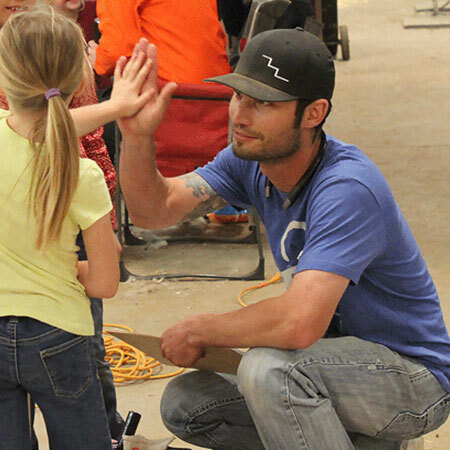 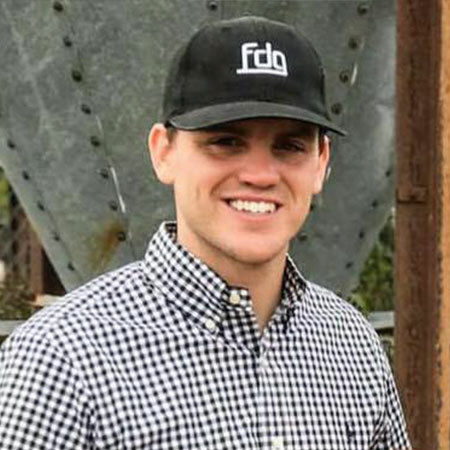 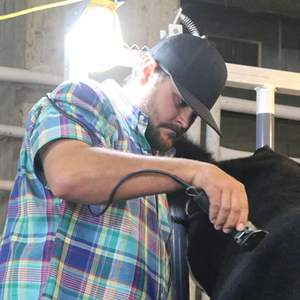 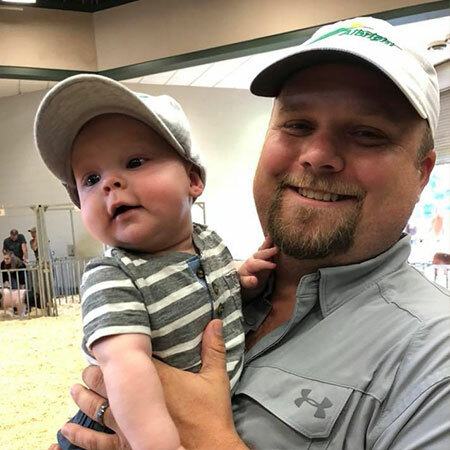 For Dave and his wife, Becky, showing livestock will continue to be a family affair with their three sons, Tyler, Mason, and Landry. 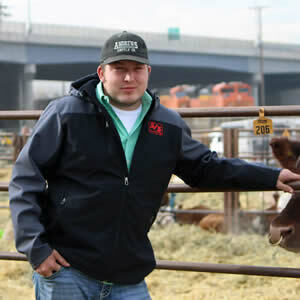 Allan also represents Purina as an Honor Show Chow Ambassador.